I’ve posted about Anna Aden‘s stunning photography many times before. I recently visited her site to find new work. I love the above pieces for their starkness and beauty. They’re both in the aptly names series Plainness. 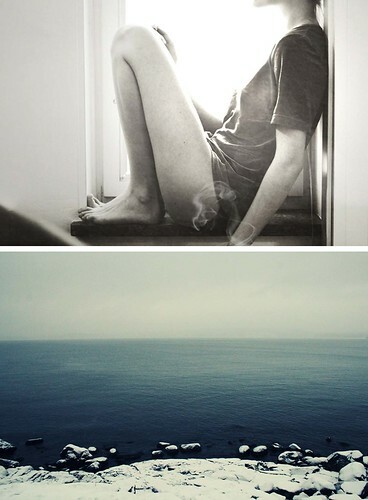 beautiful pictures… I love the “Longing” serie too.